It is difficult to imagine a modern home without communications that create coziness and comfort. However, in some cases they may bring some inconvenience. For example, a sewage system made of plastic pipes is considered an excellent and modern solution, but unlike cast iron pipes, plastic produces more noise. This is especially noticeable if you live in a high-rise building on the lower floors. However, this is not a reason to refuse to use such pipes. Noise isolation sewer pipes will help solve this problem. That is what we will discuss with you in this article. Sewer pipes are made of a material that strongly conducts sound. The sewer riser is loose and loose. There is an interaction between the air flow and the water inside the pipe. Impact noise. This kind of sound occurs due to poorly fixed pipes that hit the adjacent water pipe or wall. Air / atmospheric noise. In this case, the noise is generated when the air flow is in contact with the droplets of moisture that form inside the riser. In another case, the pipes are noisy when water flows through the stream of air. Resonant, vibrational or structural. This type of sound is characterized by the oscillation of the entire sewer system. 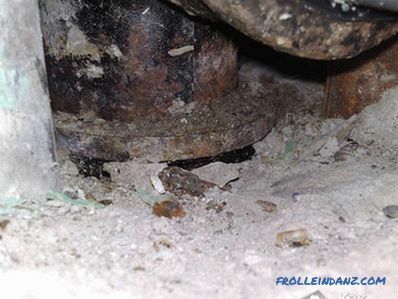 The reason may be a poorly mounted system or obsolete pipes that need to be replaced. Moreover, fast streams of water can create a natural vibration in the revision, piers, well and pipes. It is for these reasons that a noise is formed, which sometimes can even be annoying. In some cases, it is enough just to fix the pipe if it hits the next one. For this purpose it is necessary to use reliable fasteners such as clamps. If the noise is air / atmospheric, then there is no way to do without sound insulation. 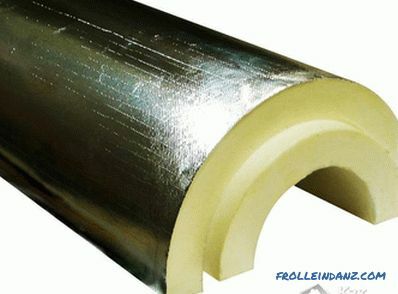 Wrap the pipe in soundproofing material, you will get rid of unpleasant sounds once and for all. The noise level of sewage pipes depends on the nature of the sounds being made. Volume Noise depends not only on the rate of discharge of water along a vertical pipe. This factor is influenced by the material from which the pipe is made. For example, some sewer pipes made of polymer material produce much less sound than others. As for the cast-iron pipes, they do not make any noise at all. They have a lot of weight, for this reason you will not hear the roar from them. 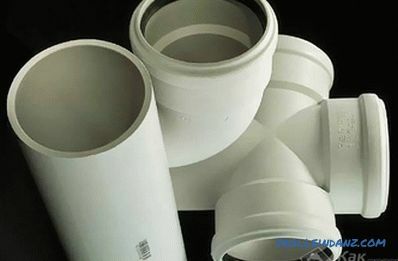 The greater the wall thickness and mass of the pipe, the less noise will come. Why? This is explained by the fact that in such a case a large force of the shock wave is necessary, and the drains cannot ensure this in any way. This cannot be said of plastic pipes. Their weight is small, and the walls are very thin. Therefore, you can often hear the resonance with the flow of air and falling water. It is for this reason that some decide to use old technology for the riser and install cast-iron pipes. Some manufacturers make pipes from noise absorbing material. Also produced pipes with thicker walls that protect from strong noise. Such pipes do not need additional wrapping noise insulation material. So, what to do if the pipe is noisy, we will look further. Structural absorption. It is achieved by laying silent pipes. Full soundproofing of the whole riser. 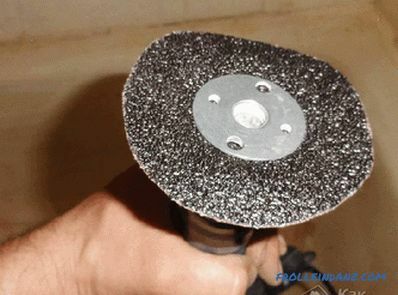 To work with such materials, you do not need to purchase expensive equipment; have a sharp knife and tape. However, the problem arises in cases where the sewer risers are held outside: the soundproofing material will spoil the whole look. 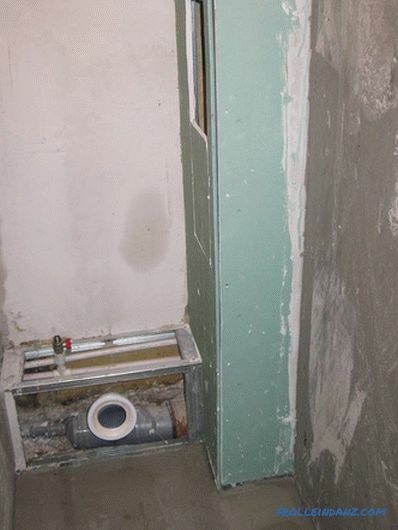 In this case, you need to think about making a box that will hide the pipes. Noise-absorbing material may have different types: rolls, shells, cylinder.In addition to sound insulation, modern material also has another function - thermal insulation. For example, this refers to the soundproofing tape. It is sold in roll packs. Piece materials are made of polyethylene foam, having the form of pipes. They need to be pulled on the pipe, due to which seamless insulation is performed. In addition, foam shells and foam covers are used. Depending on the material you purchased, the tool kit may differ, but only slightly. Ideally, sewers should be soundproofed at their installation. But you can perform work on sound insulation and after installation. 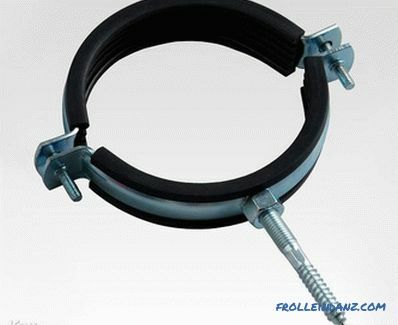 If you need to perform sound insulation urgently, you can use clamps with rubber seals. If you purchased sound insulation material in the form of pipes, cut them to the desired dimensions. It is important that they cover the entire pipe over the entire diameter. If the material is sheet, measure the sheets so that after enveloping they go overlapping. When using sound insulation tape, just wrap the entire riser around it. If there are gaps, the tape will not fulfill its main purpose. When using sheet material it is necessary to use scotch tape, which will fix sound insulation. If the noise insulating material is dense enough, for better fixation, you can use soft wire or plastic fasteners, for example, ties. They are installed in 250 mm increments. 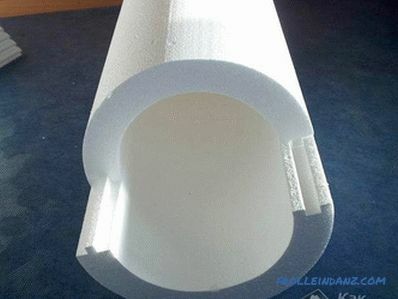 If you plan to build a box of plasterboard, then after wrapping the pipes with sound insulating material, the empty space between them can be filled with foamed polyethylene. Noise insulation with glass wool, mineral wool is unacceptable because this material cannot be mounted in residential premises - it adversely affects the respiratory organs, and the mounting foam is ineffective! 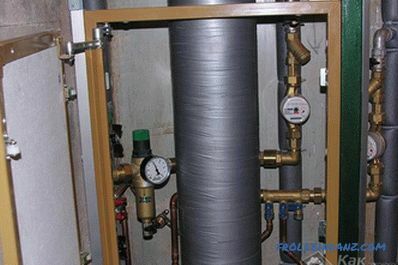 To determine the amount of material you need, calculate the area of ​​the entire pipe. Cut the material so that it can completely cover the pipe. The edges should come together along the entire length. Secure the material with scotch tape or wire. Coil the pipe in three layers with duct tape. Tight fit of the adhesive tape will reduce the resonance. For a better effect, make a drywall box. Fill the empty space with a compactor. Unpleasant sounds of muttering and sewage pipes gurgling can be eliminated with the help of polyurethane foam sound insulation (shell). The most important plot that needs sound insulation is the spider. It is necessary to isolate it with polyurethane foam. Although the price of this material is quite high, the work process will be easy, and the end result will please. Using polyurethane foam, it is possible to soundproof pipes in the most inaccessible places, including in places of bends. 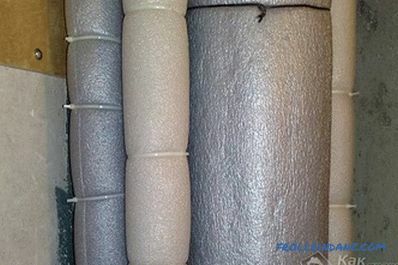 Polyurethane foam can also be sold in the form of mats or rolls. Using the foam shell, you can not achieve the same good sound insulation. Infrasound is a natural phenomenon, which is directly related to low frequency sound waves. A person cannot perceive this sound level. This sound can also emit a sewer riser, especially if the inside of the pipe has growths due to prolonged use. There are two methods of sound insulation for infrasound. Partial replacement of the riser. Artificial noise suppression in pipes along the entire length of the riser. If you do not have the ability to replace the riser completely, partial replacement will be an ideal option. The middle of the pipes is sawed off by the grinder, and the cast-iron crosses are left. The formed raid is eliminated by special chemical means. Plastic pipe is mounted using special transitions. It is recommended to immediately wrap the pipe with sound insulating material. This technology also applies to plastic pipes. But the difference is that the replacement of the riser is performed completely, including crosses, sockets and knees, starting from overlapping and ending with floors. It’s good if your neighbors are also ready to replace the pipes.In this case, the replacement is performed through the overlap. Although this method is difficult and laborious, as a result, you will achieve the best result in the manufacture of a silent sewer system. 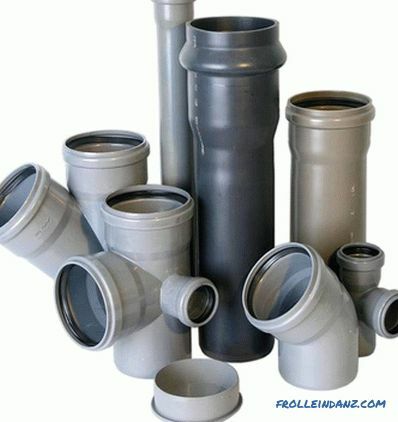 Silent pipes have a number of differences from ordinary plastic pipes. Their structure consists of a three-layer heavy-duty material. Their design provides a heat and noise insulation layer. 1 layer. 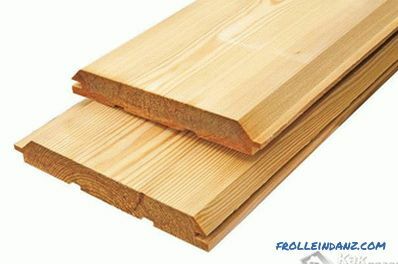 Consists of smooth polyurethane. It contains mineral particles that localize noise. Such pipes have high strength, and the polyurethane layer prevents the appearance of corrosion, as well as the negative impact of aggressive environment. 2 layer. 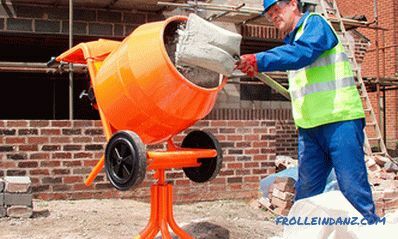 Made of polypropylene with reinforced mineral particles. This feature allows you to block the gurgling and rumbling of water pouring on top. 3 layer. Made of heavy-duty polymeric material, for example: polyvinyl chloride, polypropylene or low-pressure polyethylene. The first step is the design and calculation of the desired material. Measurements are carried out with a tape measure. Pipes are cut to size with a hacksaw. Cut off the edges should be carefully cleaned with a file from both sides at an angle of 150 °. This will allow easy installation without gaps or dents on the O-rings. When connecting pipes, pay attention to the o-ring. It should lie flat and in place. 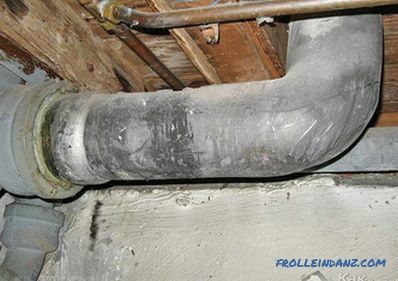 On pipes, both inside and outside, fibrous substances or other contaminants should be completely absent. The flap of the socket is made with silicone grease, which is applied to the smooth part of the pipe. The pipe is worn all the way. It is important to mark contact points. The back pipe extends 1 centimeter. This must be done, because under the influence of cold or hot streams the length of the pipe may vary slightly. Shaped elements are pushed in as far as they will go. 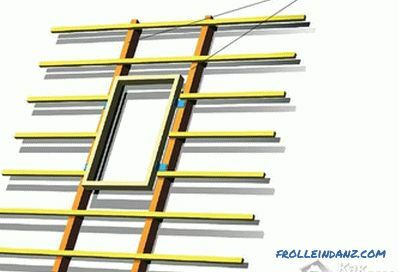 After completing these steps, the pipe is installed vertically. It should be fastened with clamps to the wall so that it does not dangle. The mount can be floating or rigid. Hard mount must have a rubber O-ring. If it is necessary to allow a small movement of the pipe in the longitudinal direction, a floating mount is used. 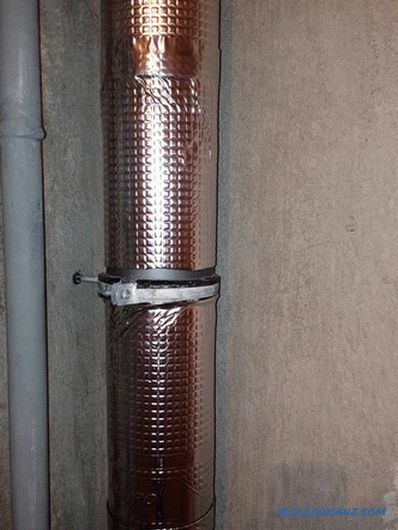 This technology allows you to completely eliminate the unpleasant noise that is heard in the sewer riser. But it is used only as a last resort, when all methods for making independent noise insulation do not bring their fruits or they cannot be executed. 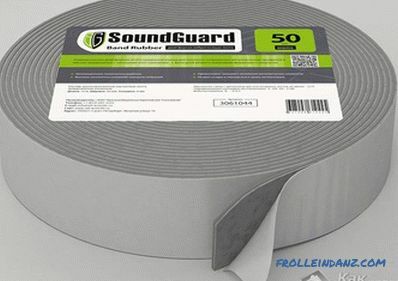 If you do the work on sound insulation yourself and for the first time, without knowing some of the nuances, you can make simple mistakes that will lead to bad results. Wrong choice of noise insulating material. For example, some decide to use only mineral wool. 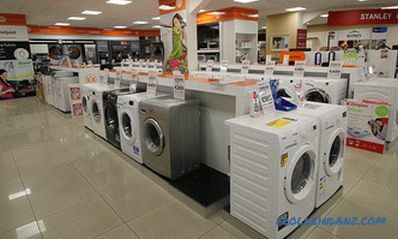 As a heater it is an excellent material, but it is not suitable for sound insulation. Badly tightened tape or other fasteners. Because of this, a small gap is formed between the pipe and the material, which will provoke sound resonance. Use clamps without rubber seals. Pipe installation without a gasket. A small layer of sound insulating material. Everything is very simple, but non-observance of at least one item can reduce efforts to nothing.